Brooklyn Running Company is the home of the BKLYN MILE. It is the only independently-owned running shop in Brooklyn and home to the biggest running specialty shoe wall in the NYC. RunBK Apparel: Boutique running lifestyle apparel brand whose pieces are designed in Brooklyn. “Cross the Bridge”. Available exclusively in NYC at the Brooklyn Running Company, Finish Line Physical Therapy and Mile High Run Club. Finish Line Physical Therapy is the official Prehab, Rehab and Recovery Partner of The Brooklyn Mile. FLPT takes a holistic approach to injury prevention and performance enhancement. Their wonderful and massive space on 23rd St is open, inviting and a generally down-to-earth environment that supports people in their journey back to full functional movement. RunSmart Project is the official Coaching Service of The Brooklyn Mile. Custom workouts will be provided to all participants using RunSmart’s VDOT O2 techonology. With Ultima Replenisher you’re getting the perfect electrolyte balance you need to replace vital minerals lost through sweat in a formula that is pure and simple. Ultima has all 6 electrolytes plus support minerals, and is made with real fruit flavors, plant-based colors, sweetened with organic stevia leaf, and has no sugar, carbs or calories. Vegan, NonGMO Project Verified, Paleo, Keto, Soy-Free & Gluten-free. 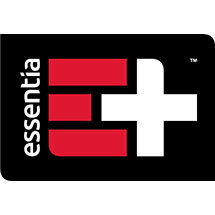 Essentia is ionized for smooth taste, increased alkalinity and better rehydration. More than just water, it’s ionized hydration. 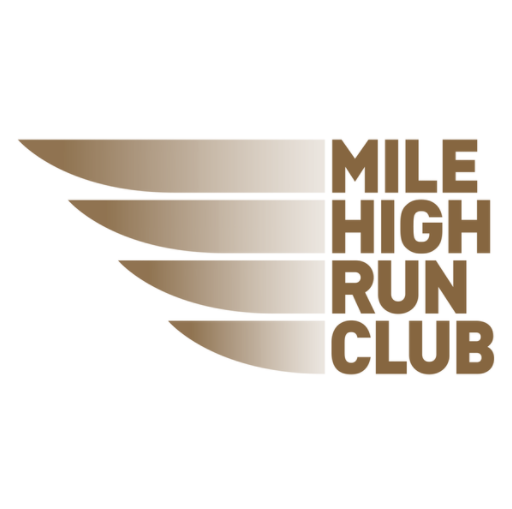 Mile High Run Club is NYC’s only boutique running studio experience. Their classes provide a motivating and fun training experience where both beginning and competitive runners train side-by-side and benefit from expert coaching, programs and instruction on running form. Since they opened their doors in November 2014 so many runners have benefited from the guidance and challenge provided by their studio classes, who then take that knowledge to the streets by applying techniques learned to outdoor runs and races. Sponsorship inquiries should be directed to info@brooklynmile.com.